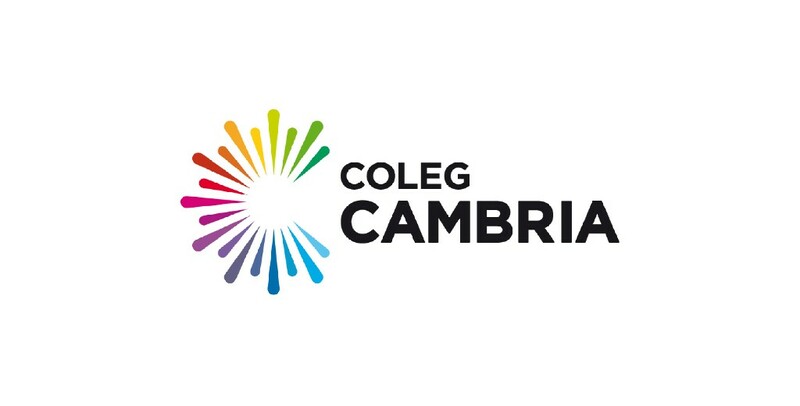 Coleg Cambria is one of the highest performing colleges in Wales, rated Excellent by Estyn. Across its six sites in North East Wales, Coleg Cambria offers a huge range of full-time and part-time courses including A Levels, GCSEs, BTECs, Welsh for Adults and Higher Education. Working in partnership with over 1,000 employers, the college also offers vast apprenticeship and traineeship opportunities with strong links to local employment.